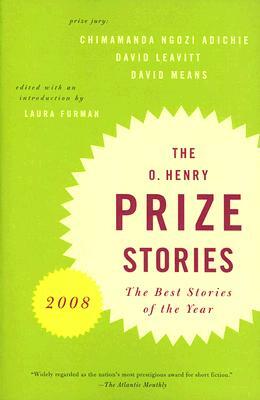 An annual collection of the twenty best contemporary short stories selected by series editor Laura Furman from hundreds of literary magazines, The O. Henry Prize Stories 2008 is studded with extraordinary settings and characters: a teenager in survivalist Alaska, the seed keeper of a doomed Chinese village, a young woman trying to save her life in a Ukrainian internet café. Also included are the winning writers' comments on what inspired them, a short essay from each of the three eminent jurors, and an extensive resource list of literary magazines. Laura Furman's work has appeared in The New Yorker, Vanity Fair, Ploughshares, The Yale Review, and other magazines. She is the founding editor of the highly regarded American Short Fiction (three time finalist for the American Magazine Award). A professor of English at the University of Texas at Austin, she teaches in the graduate James A. Michener Center for writers. She lives in Austin.